Our green roof system helped Jacob K Javits Convention Center in New York City save 25.7 million litres of water runoff – and create a safe habitat for wildlife. The reflective glass roof on New York City’s largest convention centre looked good – but it caused many bird deaths each year. So when the Jacob K Javits Convention Centre underwent a major renovation in 2010, replacing the roof with a more wildlife-friendly material was a top priority. 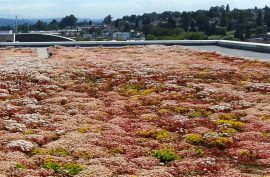 The design team sought a lightweight, low-maintenance green roof system that would retain rainwater and reduce runoff, and cut cooling use. 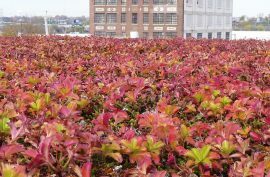 The team chose our Xeroflor green roof system, after realising heavy concrete pavers would require a significant roof upgrade. The system was added as a ‘fifth façade’ to protect and extend the service life of the new roof membrane, save energy, and enhance biodiversity and sustainability. 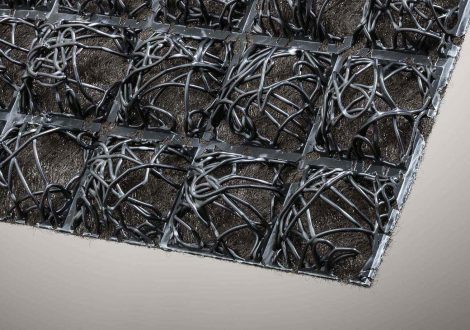 The lightweight system works by moderating heat flow through the roof, and lowering the temperature of air drawn into the HVAC units on hot days. 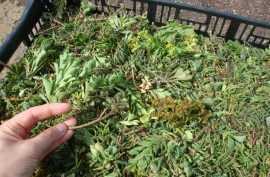 The high vegetation coverage of the pre-vegetated system (>80%) minimises the chance of weed seeds from landing and germinating on the roof. The Javits Center is the United States’ second-largest green roof on a single freestanding building. Spanning 27,600 m2, it stops around 25.7 million litres of water going down the drain each year – helping improve water quality in the nearby Hudson River. Together with new cladding, lighting and control systems, and high-performance glass, the roof reduces energy by around 26%. 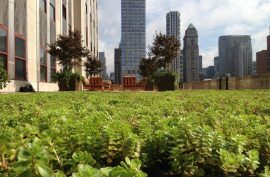 After attracting widespread publicity, the vast vegetated rooftop is now open for tours – and has become a safe habitat for birds and insects in the middle of bustling New York City. 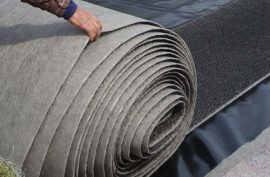 XF Drain 3D, our open-matrix drainage mats, have been used on successful green roof projects around the world. 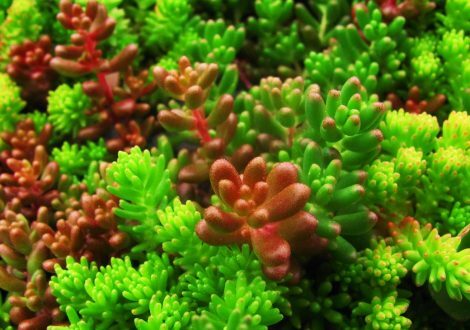 XF Grow vegetation carriers are the leading growing medium for pre-vegetated mats for green roofs.  Vegetation carriers support seedlings, stabilise the soil and minimise erosion, and you can harvest them in rolls.